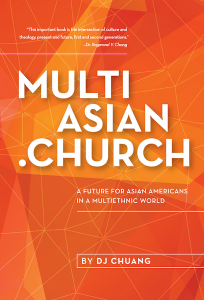 MultiAsian.Church is a website for resourcing Asian American churches, whether ministering to Asian Americans or a church leader who happens to be Asian American ministering in a multiethnic world, or a non-Asian wanting to learn more about contextualizing ministry with Asian Americans more effectively. 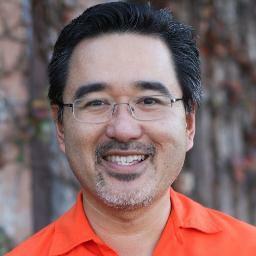 MultiAsian.Church is also the website for the book by the same title, MultiAsian.Church: A Future for Asian Americans in a Multiethnic World. The author hopes the book will be an informative resource & discussion starter for the future of Asian American and multiethnic churches, by consolidating his research and experiences gathered over nearly 20 years through many conversations with pastors and church leaders and attending church conferences. Preview the book—browse the early pre-released rough draft. As a model for openness and transparency, we are making available for you to see the finances for this book project—100% of proceeds from book sales will go to Thirty.Network to advance the leadership of Asian American church leaders in a multiethnic world. The digital edition of the MultiAsian.Church book is now available for instant download, launched at the Thirty.Network pre-conference session @ Exponential West 2016. And the print edition is now available on amazon.com. This book is exponentially more valuable when you read it together and discuss it with key leaders in your church or ministry. To buy 10 or more copies of the printed book at 30% off, please fill out this bulk order form for MultiAsian.Church. Keep informed by subscribing to occasional updates below.